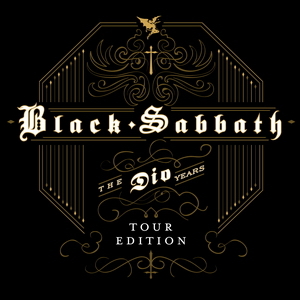 This was originally going to be a box set for the Dio Years, sort of a “Black Box II”. It got pared down to a single disc late in 2006. Bill Ward was originally onboard during the recording of the new tracks, but backed out after musical differences in the style of the recordings. The new tracks do not have any keyboards on them (per interviews with Tony & Ronnie). There are a handful of tracks that appear both on this compilation and the “Stand Up & Shout: The Dio Anthology”. Both were “remastered”, but do not share the same remastering sessions. They were re-remastered for the Dio Years package. 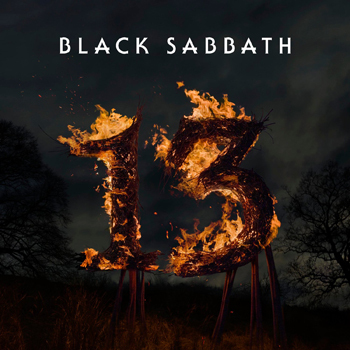 Track 13 was culled from the “Live Evil” album, so all four of Dio’s Black Sabbath albums are represented in this package. The UK Tour edition was released to coincide with the UK dates to close the 2007 Heaven & Hell tour. The UK Tour edition is a UK only release. The MVI edition has the same track listing as the original release, except it also has some music videos on it, too. The songs represented there are Neon Knights, Die Young, & TV Crimes. On top of that, it also has a photo gallery, buddy icons, wallpapers, and a booklet PDF, and a link to ringtone purchase options. You can read more about the MVI format here. The MVI edition looked cosmetically the same on the outside, save for the addtl track info on the back. The front looked exactly the same as the standard edition. There used to be an electronic “E-Card” for the release when the album was new (it was here), but as of last check in October 2011, it appears to be gone. A partially functional version of it is still available here at archive.org. This is the cover to the “Tour Edition” version of this release. It’s mostly the same, just with the addition of “TOUR EDITION” towards the bottom. This next image is from the inside artwork for the Dio Years CD. It was drawn by Wes Benscoter, who also did the cover art for the 2003 release, “Stand Up & Shout: The Dio Anthology”. Here are some thumbnails for various pictures of the inside of the CD package. If you want to see larger versions, you can visit this photo gallery elsewhere on the website. NOTE: These lyrics came to me from Wendy Dio in 2012 and were not copied from any lyrics site on the Internet. They should be considered authentic. Who are you? What are you? Why? Now where am I suppose to go? What’s wrong were you born before? Glad the lyrics for these are finally here! If you put these together on a burned CD with the songs “The Next Time”, “Bad Blood”, and “Unknown With Vocals” from the Dehumanizer demos bootleg….. then you’ve got a very nice little E.P. for yourself right there with Dio singing with the Sabs doing songs YOU CAN’T FIND on the other four studio records. 6 songs in all, Cozy on the first half and Vinny on the second. 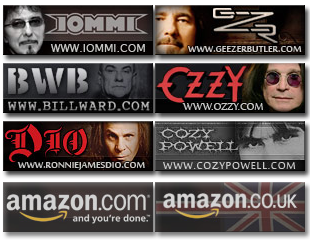 I have these burned right next two Ozzy’s Blizzard Of Ozz all on one CD. In case you are wondering: YES, I BOUGHT THEM BEFORE BURNING THEM, in case there was any doubt! It should probably be noted that the live tracks on Disc 2 of the UK ‘Tour Edition’ of this album are lifted from the ‘Live At Hammersmith’ album. Again, I had no initial motivation to buy this. Then I read online about these 3 New tracks. I don’t buy it physically. I buy the 3 songs i want on iTunes. These songs are pretty good. My Favorite being the devil cried. 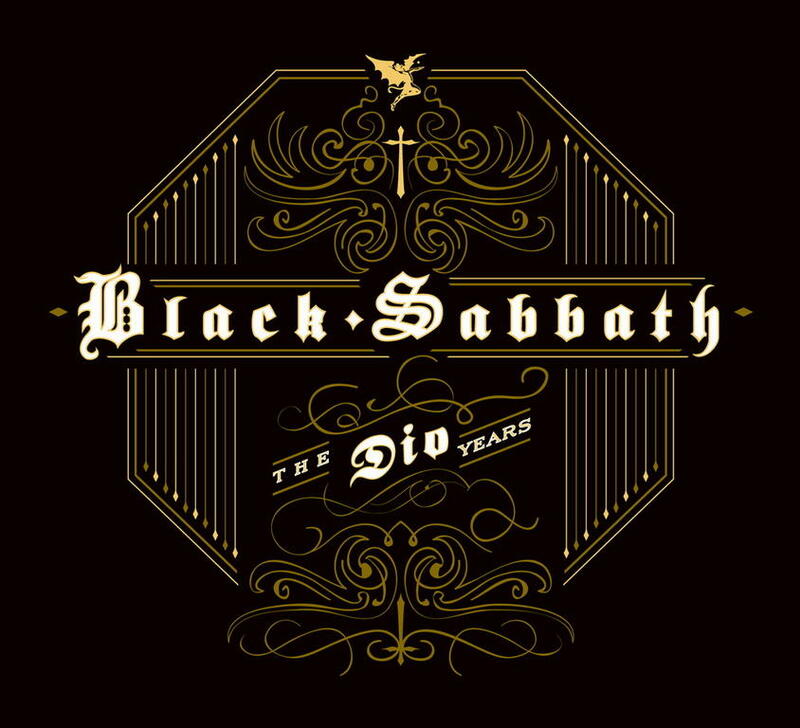 Next thing I know I hear that they’re now referring to dio sabbath as Heaven And Hell. And that they have a new tour going on. It wasn’t the reunion that I wanted, but I was psyched anyway.